Is it actually your real fear? : Before breaking that myth of job security in freelancing or self-employment, let me first ask you a simple question. What is your real fear? Is it about losing that security in form of monthly paychecks or is it the fear of taking control of your actions and in turn your success? Is it the fear of taking responsibility for managing, controlling and executing a business on your own? Answering these questions is the only way you can actually choose the career that actually suits your style and gives you comfort. In a simple day job, you are mostly not responsible for developing business opportunities for your organization (unless you are in marketing or a sales profile). You only have to reach your workspace at the same time every day, complete the daily tasks assigned to you and try not to “fail” in acting like a machine. But, if your fear is about “job security” and those “monthly paychecks”, then let us help break some myths for you. 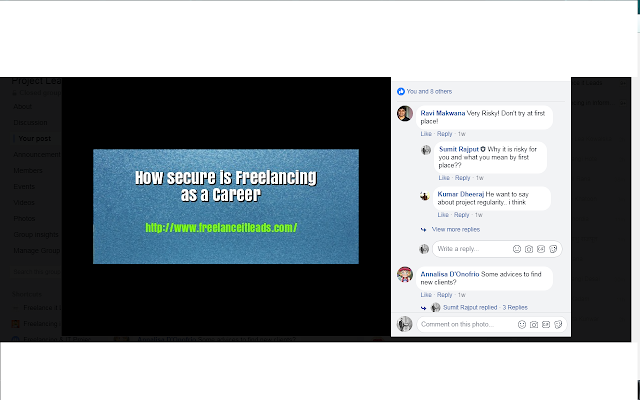 Why is freelancing actually secure and in fact exciting? Freelancing or self-employment allows you to create your own sky or ceiling, that is, there is actually no limit to what you can achieve. You will be able to utilize your full potential and seek success. 1. It will only be a matter of months for you to be able to build up that client core, you can rely on for a regular stream of work. 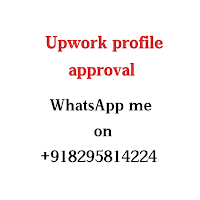 From there onwards, it will only depend upon your own capabilities to be able to serve their requirements and ensure those big paychecks at the end of each project. 2. There are several web-based public platforms that build that bridge between the clients and the freelancers. 3. 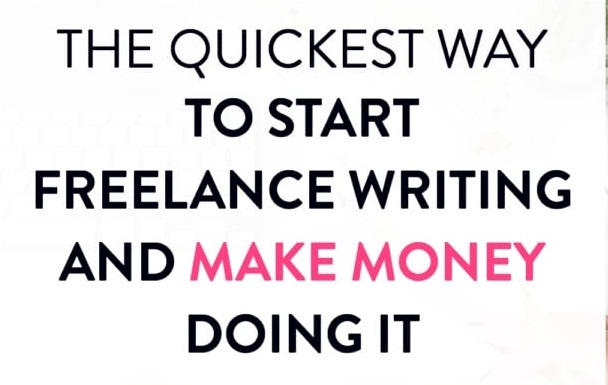 Freelancing not only ensures those regular paychecks but it also provides you to grow your business at your own pace. With regular new work opportunities, client inquiries and most importantly the ability to generate a growth-oriented revenue stream, it allows you to build your own path towards success. 4. Freelancing gives you the much-required control of your lifestyle. The time you want to work at, the number of hours you want to put in, the place you want to work from, the domain you want to dive into and what not. It will be all yours to decide. You will be the one in full control of your business. 5. It actually gives you the real security of being able to do what you love and do it the way you want. Isn’t it the real career security? At first, you might have to struggle a bit with your clients, timings and their “expectations”, but even your full-time day job has the same struggle. But it will be all about making the most of the opportunities that are thrown your way and a “successful & secure” career will await you. In this post, you will get to know more from experienced freelancers who have been doing freelancing since long and they know what situations they have faced during their starting and overall journey of freelancing which could be useful for you.